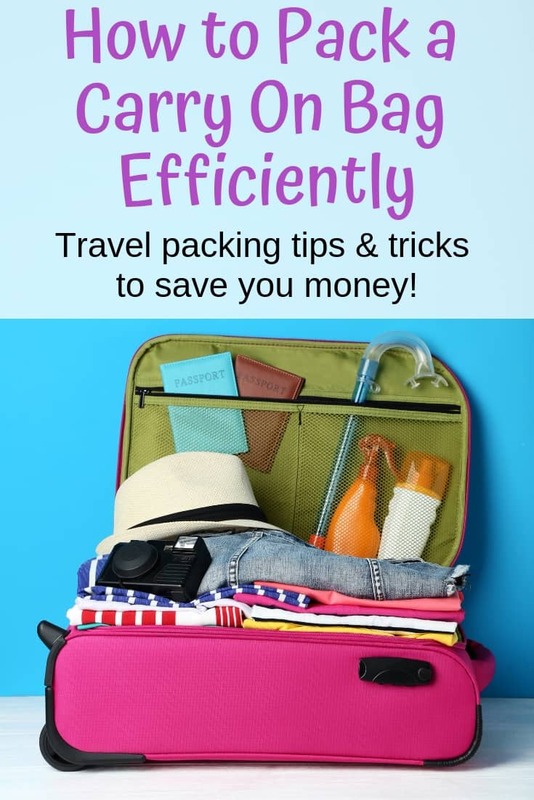 Learn how to travel light with just a carry on and save money with these travel packing tips and tricks! Crazy is it sounds, I purchased the carry-on bag I’ve been using for a couple years because it cost me less to buy a carry-on sized bag for my first trip to Hawaii than it would have to check my bag both ways. Learning how to travel light has saved me some serious money over the years! I realize everyone’s probably already read plenty of other packing light tip lists, but I hope I have a couple novel suggestions for you. Here we go – my best tips on how to travel light with a carry on and save money! This post may include affiliate links, which means I may make a commission on purchases made through these links at no additional cost to you. Pick your bag and commit. Don’t say “well, I can always take a check bag if I need to.” Commit to that carry-on and personal item! Saying ‘maybe I’ll check a bag’ is how I ended up with half a kitchen in California. (Though I have to add that if I’d seen some of the space-saving gadgets in this article I might have been able to downsize my bag, anyway! My carry-on bag isn’t glamorous or super fancy, but it’s decently sturdy and has been on every plane trip with me for almost three years. 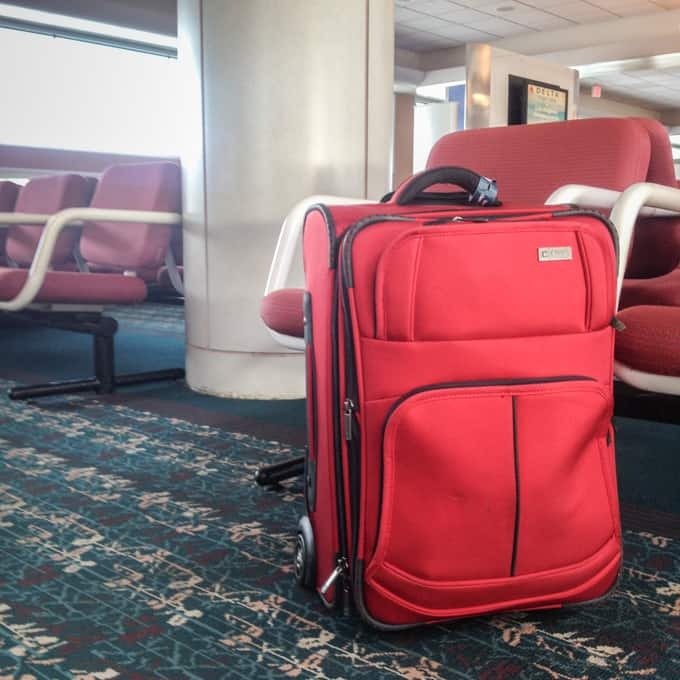 Durable luggage can cost a lot, but buying a nice carry-on piece will really save you money in the long run. Rolling bags aren’t always backpacking or public transit friendly, so you might want to consider a backpack if that suits your style better! Take advantage of your personal item. Just because you love your purse doesn’t mean it’s the best choice as a personal item. Your personal item can actually be a ‘small’ backpack (as opposed to like a hiking bag). Even my largest purse doesn’t hold quite as much as our super cheapo Jansport book bags! Sometimes I just put my purse inside the backpack, other times I transfer the contents and pack my purse flat in my carry-on. Check your airline’s personal item size restrictions, but you’ll probably be surprised by how large of a bag this can be. I begin making a mental, or even physical, list at least a week out. I think about what I absolutely need to bring and then go from there. 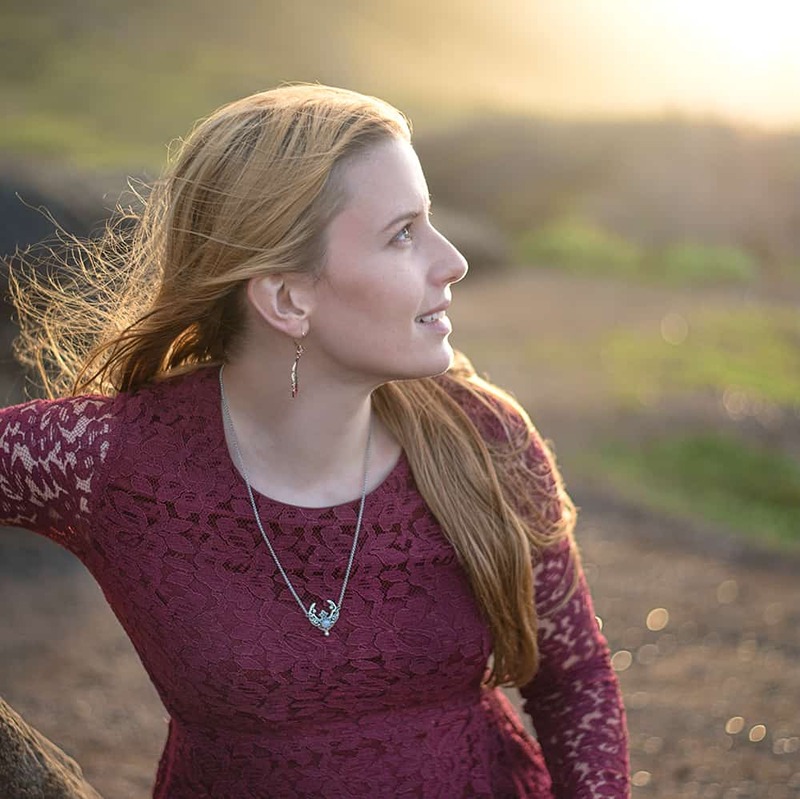 For example, my most recent trip was to go see my sister’s senior vocal recital, so I needed at least one outfit better than jeans and a t-shirt. I also absolutely need this big fleece blanket of mine or I will get hypothermia on the plane. Well, maybe not hypothermia, but I need that blanket! Beyond those two things, everything else was negotiable. Everyone already knows about this – plan your outfits and make use of mix and match, when you can. I won’t go into too much detail because this isn’t one of my more novel tips! Unless you need something specific for a special occasion, try to avoid packing one-off outfits that won’t go with anything else. Pack versatile pieces and don’t just add something without considering it. I know you want that cute skirt, but then you need a top and shoes to go with it. If your reason is “well maybe I’ll go out,” you should consider removing it from your list. If your reason is “My trip is for a bachelorette party” then, by all means, keep it! If you do need to dress up, pick something that goes with a pair of shoes you can wear more than once (if at all possible). One of the deciding factors when picking which dress to bring to my sister’s recital was that it would go a pair of nicer slip ons I have that are way more multi-purpose than heels. Roll your clothes or fold them as little as possible. It sounds crazy, but try rolling your clothes instead of just folding them. If you roll them well, this can actually take up less space. Play around with you clothes and your carry-on bag to see if this could earn you some extra room! Also play with folding your clothes as little as possible. Each extra fold adds bulk and wastes some space. For example, try folding shirts in half instead of in quarters. Okay, maybe you don’t want to cram your fancy dress into your running shoes, but why not pack your shorts and workout tank in your sneakers? Or your socks? 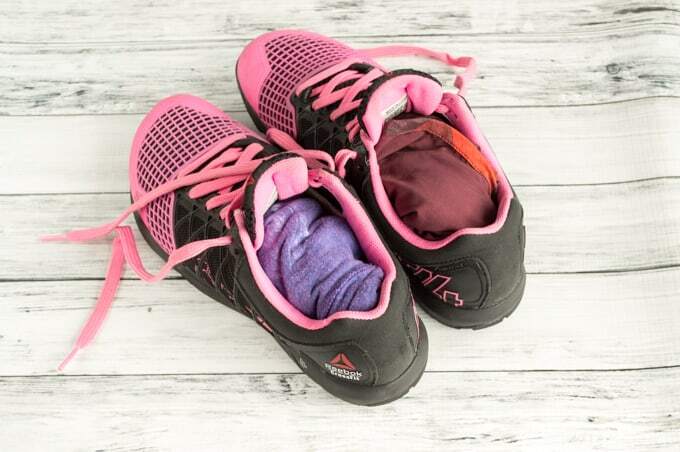 You can usually fit a couple pairs of socks in each shoe. Don’t let all that space go to waste! Obviously your winter coat’s not going in there, but you can find something to fill that space. 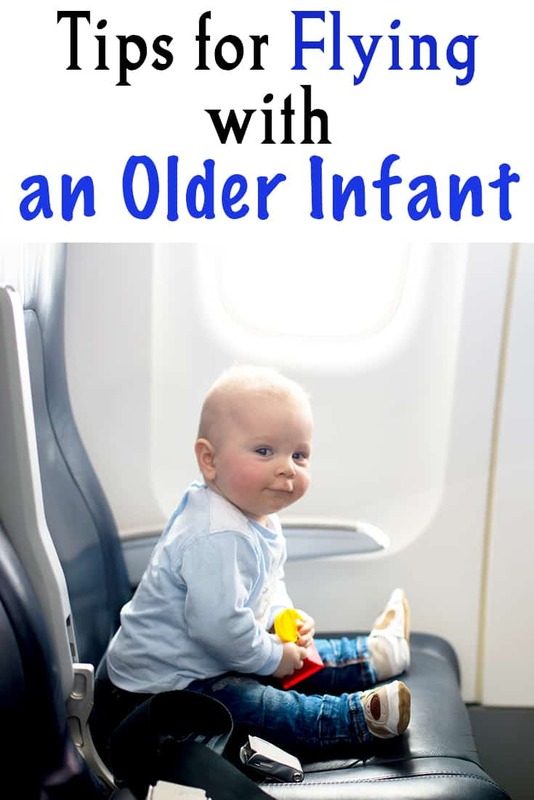 A bonus shoe tip: don’t wear your largest ones on the plane! No, really. Especially not when you’re outward bound. If you wear a low-profile pair when you’re leaving home, you can always wear the clunky ones coming back if you buy a few things or just can’t get everything back in the bag quite the same way. Use Ziplock or vacuum sealed bags. 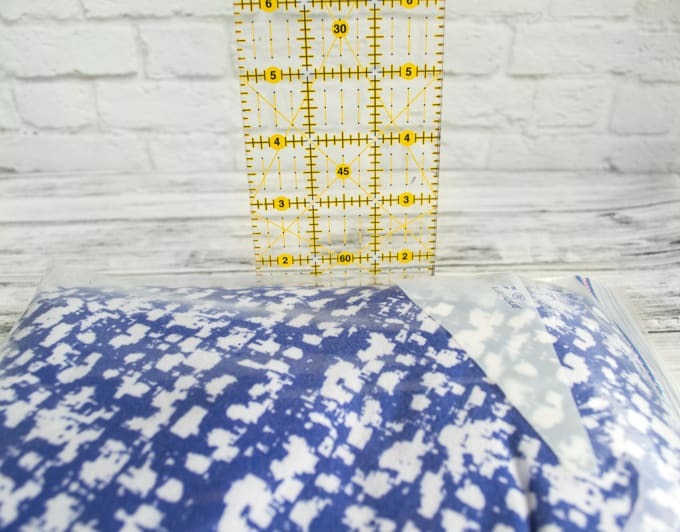 This sounds a little nutty and you may need to iron things after, but you gain extra space by packing your clothes in gallon Ziplock-style bags, pressing all the air out, and sealing them up. Those zipper top bags you remove the air from with a handheld vacuum pump are even better! I used to own a Handi-Vac and it wasn’t always the best with food, but it was awesome for packing and storing clothes. There are other, no-equpiment required “vacuum” bags available, too, I just haven’t had the chance to try them yet! 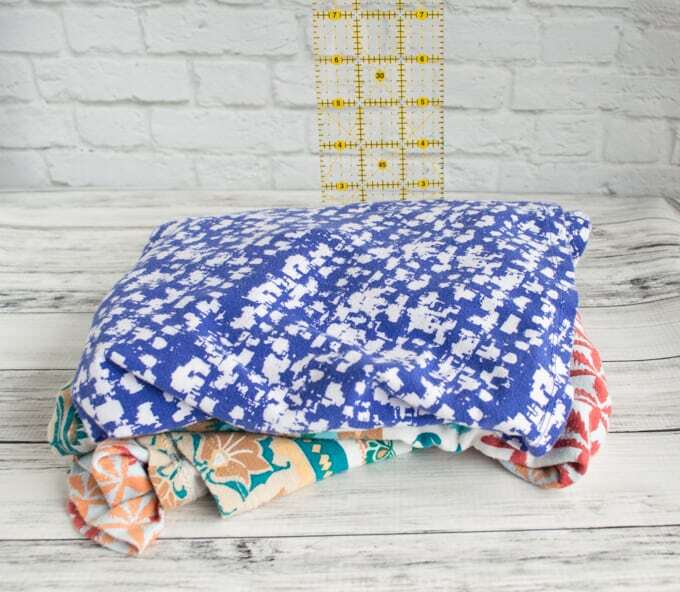 The Space Saver Bags are highly rated and definitely on my “to try” list. If you don’t want to use all your freezer bags, even putting your outfits in plastic grocery bags, pressing the air out, and tying them up as tight as possible can help some. You can see here that I gained about 1″ of space by putting these two dresses in a gallon zip top bag. I didn’t even refold them or anything, just put them in the bag and pressed out the air. Not glamorous photos, I know. Sorry. One inch may not seem like much, but it really adds up fast. Transfer items to smaler containers. Most countries today have strict liquid limitations, but even if a bottle meets the guidelines doesn’t mean you shouldn’t transfer it to something smaller! 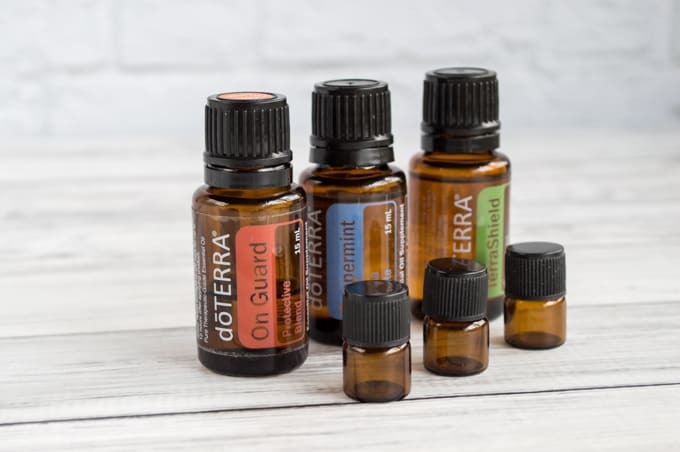 Bottles of essential oils, for example, are small enough to pass muster. Do you really need 15 ml of lavender for your week away? If you do, pack it. If you don’t, consider transferring some to a smaller bottle. And let’s be honest – are you actually going to use that entire ‘travel size’ shampoo while you’re away? Probably not. 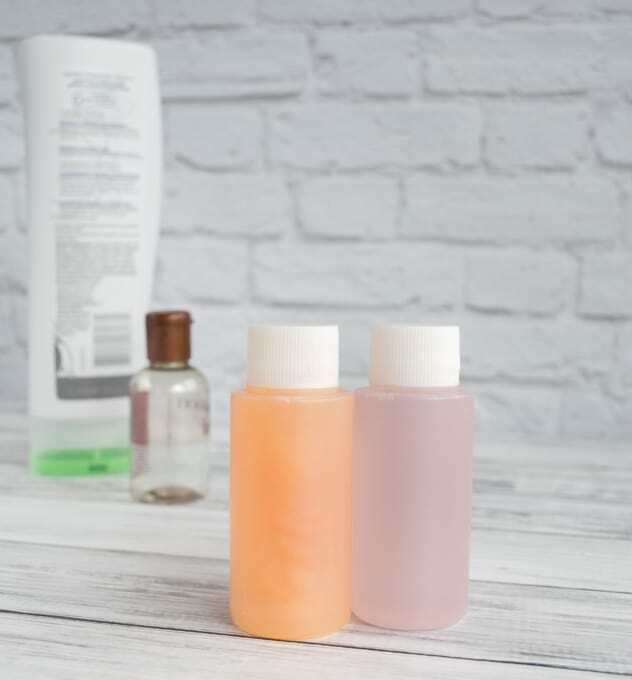 Most hotel shampoo/conditioner bottles are smaller than store-bought airplane sizes, so try hanging on to a few the next time you stay at a hotel and just swap the contents out for your own preferred products. Moving things like shampoo and conditioner to smaller bottles can really help, even if you’re not using just a carry-on. Those products are heavy! A small bottle of shampoo in your check bag will open up a lot of weight for you. If you travel a lot, a set of silicone travel containers can be well worth the investment. We’ve been using ours for several years now and love them! I have an entire carry-on liquids packing post – see how to pack “more” in your carry on liquids bag here! Items tend to take up less space when they’re well organized, so get organized! I always have several zippered or drawstring pouches, especially in my personal item. 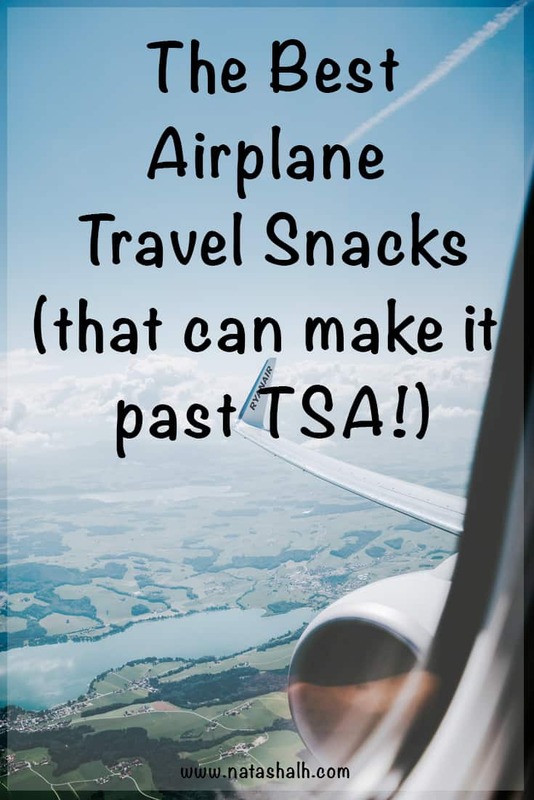 This keeps everything tidy and easy to find, makes it easier for the scanners at the security checkpoint, and reduces the amount of wasted space in your luggage. I pack my electronics cords in one little bag and items like Ibuprofin and cough drops in another, for example. I also use packing cubes all the time, even when I’m not traveling by plane. They make unpacking a breeze, too! Repacking is also easier when your things are at least mostly contained in packing cubes instead of just tossing around in cavernous hotel drawers. EXTRA DURABLE - Lightweight and durable nylon stands the test of time, keeping items secure without adding weight to your luggage. Even if you’ve carefully thought about what you’re bringing, you still need to get everything in that bag several days ahead of time. Take it back out again if you want, but get it in that bag and make sure it fits. If it doesn’t, then you need to do some painful reassessment of what you’re bringing to pare down the list. If you leave packing off until the last minute, you’ll end up with too much stuff for your carry-on. 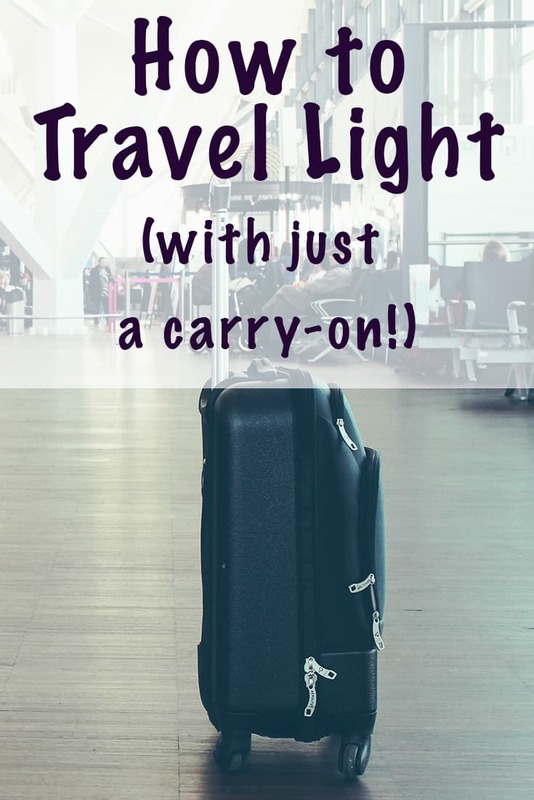 So there you have ’em – my tried and true tips for packing light and saving money by just bringing a carry-on (or hand carry luggage, whichever you prefer to call it)! 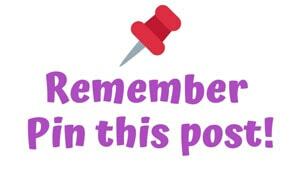 Remember to Pin this post now so you don’t lose track of it! I know some well-traveled people stop by my blog. What are your favorite ways to pack light and avoid those check baggage fees? Great tips! Everybody is talking about capsule wardrobes these days but I never thought much about it until I was tapped to chaperone a trip to Germany. I put the wardrobe together in the late fall for an early spring trip and it changed my life! 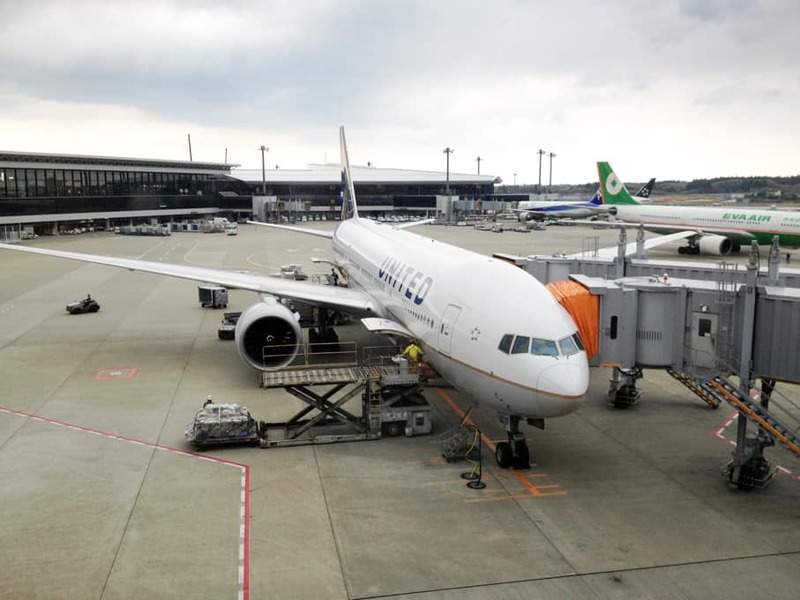 Unfortunately, that particular trip was cancelled, but lessons learned stayed with me. 1) Pinterest! I make up boards for individual trips. Now you can even have sections on a single board. You can put all kinds of links on there – travel arrangements, restaurants, and yes, specific wardrobes. 2) On-line shopping! Yes, I pick up things locally when I find them at a good price, but in terms of wardrobe, Amazon, Ebay, even museum shops offer some great deals for your capsule wardrobe. Little black dress? Check. Black pencil skirt? Check. Black sweater? Check. Art print, colorful scarf? Check. I highly recommend on-line shopping, especially if you have discovered some perfect fit brands. 3) The triple threat: tiny carry-on/garment bag/backpack combo! I picked up the cutest little rolling bag at Tuesday morning for a song – sturdy, too. It will actually fit UNDER the seat if necessary! But easy in the overhead. That, along with the right-size backpack with handle and long strap (is it a backpack? a cross-body bag? a satchel???) will carry a week’s worth of necessities easily. Now for the piece de resistance: I found a nice nylon garment bag at Target. It has a drawstring at the bottom which can be looped up over the hangers securely; plus, it has a long strap so the whole thing becomes a DUFFLE. This means that in a pinch, you can pick up ALL your luggage and run with it if necessary: backpack on back, duffle across front, small carry on in hand. Or you can bungee everything on your long suitcase handle and be hands free. Obviously, the garment bag/duffle is not so useful for planes, but for car and train travel, it’s a great addition and one I’ve used multiple times to great advantage. Love the tips, love the comments – and we all love the bon voyage, don’t we? I share gratitude practices, crafting tutorials, free printables, coloring pages, positive parenting resources, and free yoga classes for busy women like you! 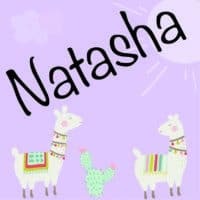 If you have any questions feel free to contact me directly here: natashalh(at)stalkingthewildsnark(dot)com.